The moment I’ve been holding my breath for has finally come. Spring Break. Do you know what this means? It means the rest of the school year is going to fly by! It means I might blink and it’s summer! It means I can reasonably begin the countdown to my trip to Thailand. Dallas and Orlando are right around the corner too. I’m so excited I don’t know what to do with myself! But there’s another side to this too. My time here is running short and I haven’t even done everything on my New Orleans bucket list! I forgot that I moved here with the intention to act like a tourist every day. Procrastination strikes again, but not to worry. 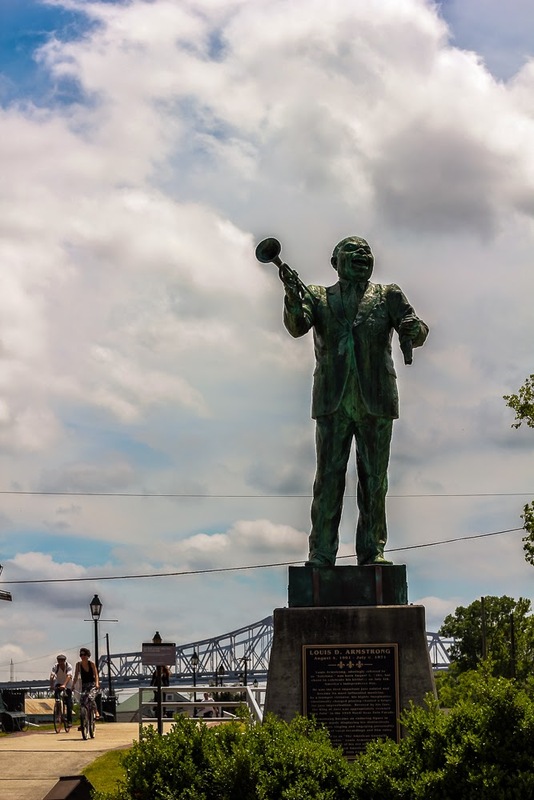 I have condensed my New Orleans bucket list into a nice little itinerary – a weekend staycation. If you follow me on instagram, you may know that I actually executed this whirlwind of fun on the last three days of spring break (Sunday-Tuesday) but for convenience purposes (because weekends are when we have time to do these things) I’m going to keep calling this a weekend staycation. Staycation. Since the first time I heard this word I’ve loved the sound of it. Other people come to visit our cities, so why shouldn’t we? Having grown up right outside of DC I can account for how easy it is to forget to explore the places right around us. Plus it’s such a budget saver! Taking a vacation while still sleeping in your own bed for free? Genius. Oh you think you’re fancy? Got a few extra dollars to spend? Then go right ahead! Get a hotel just so you can jump into a perfectly fluffed bed with room service. The point is, the choice is yours and this is one vacation everyone should be able to take. Plus a staycation itinerary is great for tourists too – the best way to discover a new city is through the recommendations of locals. I feel like I don’t get out to this quiet, scenic neighborhood enough. It actually has quite a bit to offer in the form of food, drinks and shops. 2. 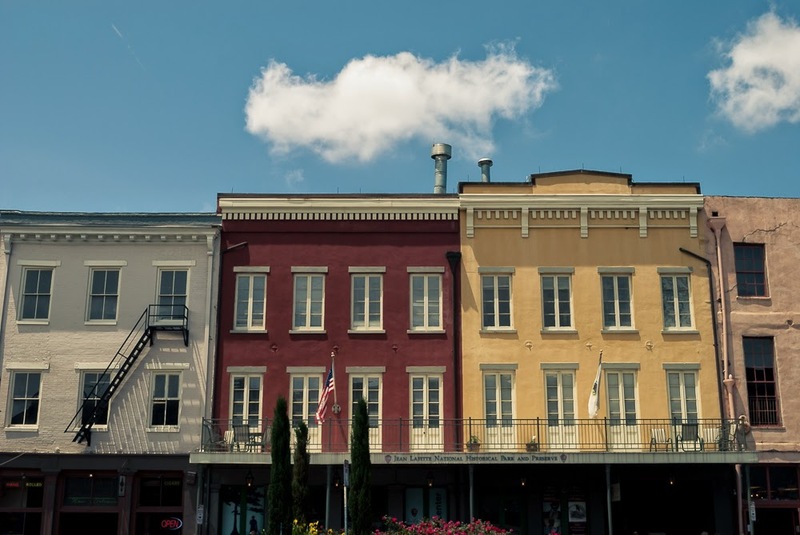 Walk to one of the bars in the Carrollton neighborhood or catch a cab to Freret Street. Some great options off Carrollton include Oak for good wine, Maple Leaf Bar for live music or Cooter Brown’s for a tavern feel. If you’re heading to Freret, you might want to give Cure or Publiq House a try. Brunch starts at 9 am and is a little pricey at $29 per adult but boasts around 80 options on any given day. Sit outside and enjoy the sunshine and live jazz music. Don’t forget to leave room for dessert! Peek your nose into every nook and cranny you can find. 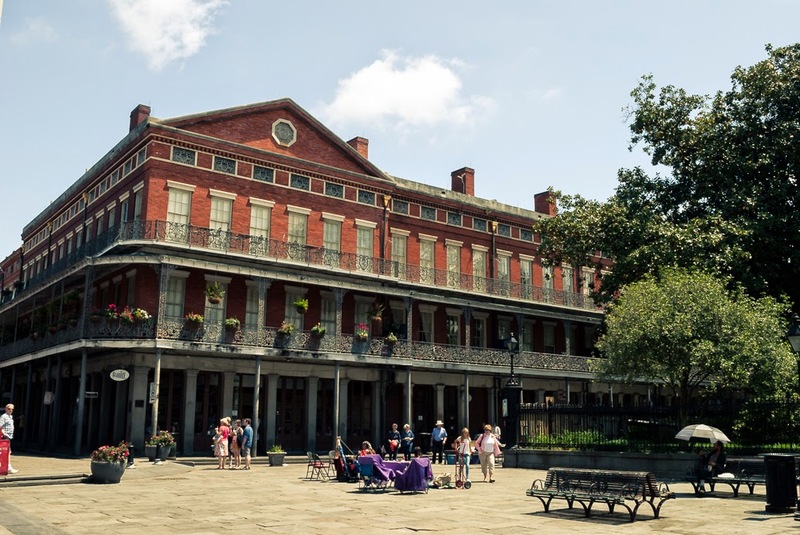 There’s a lot to discover in the French Quarter and any travel guide will tell you just that. More so than the sights, I love watching the people. Grab a pina colada at the Organic Banana or pick up fun goodies to take home in the French Market. For just $2 (that’s exact change we’re talking about) you can ride on over to the lesser known Algiers Point. This quiet historic neighborhood offers a picturesque backdrop and less of the crowd. The ferry ride is short but offers a great view of the quarter. If for nothing else, ride the ferry for the view! Cheese? Wine? Live music? Pretty much my heaven on Earth, and if you go on Saturday you can catch the free wine tasting (6 wines!!) before you select your own bottle and cheeses. They will provide a full board of snacking goodies to accompany your cheese. Now this is a museum done well. The perfect balance of education and fun, plus a few interactive opportunities along the way (think dress up, train rides and IMAX 4D). They offer student, teacher and military discounts so I got in for a whopping $13. Enjoy a fabulous deal by popping in during Happy Hour (3-6 pm, 7 days a week!!). Chef John Besh is known for using local foods and produce. He has quite a few well-known restaurants around town. The bar at Antoine’s restaurant and right around the corner from Pat O’s. So step away from the Hurricanes and Hand Grenades to try a classic New Orleans whiskey cocktail. Right down the street from Hermes Bar. So if you have time to try the legendary Sazerac you may as well find time for a (okay I’m just going to say it… much better tasting in my opinion) Pimm’s Cup. There are multiple locations around the city but I chose to go to the Mid-City location to avoid the rush and traffic of the Quarter. This cafe believes there’s no place like home so they infuse everyday breakfast items with New Orleans flavor. There are many, many options for swamp tours, city tours, haunted house tours and more. I drove out to LaPlace for a Cajun Pride Swamp Tour. By opting out of the bus ride from the city I paid only $19 instead of $42. Imagine a giant oak tree filled with enormous wind chimes ringing out quietly on a warm day. Oh wait, you don’t have to imagine it because that’s exactly what you’ll find in City Park by the Big Lake. It’s impressive and relaxing all while being so very New Orleans. Find the little rental hut sitting on the side of Big Lake and rent whatever suits your fancy. If its a paddle boat or kayak, they have it. They also offer bike-mobiles (surreys) and paddle boards. If boats are not your thing, or you’ve had enough of them from the swamp tour earlier today, rent a bike instead or head over to NOMA and peruse the art (there’s a sculpture garden too). The food here is delicious and if you are just looking for a random night to indulge, Thursday nights offer $10 pizzas. Any pizza with the garlic buttercream reduction is fantastic (but maybe hold off for your breath’s sake if you’re on a first date trying to impress). They offer a lot more than pizza though so check out the full menu online. I have received so many recommendations to check out the live music here that I know it must be great. The calendar is listed on their site and is filled to the brim with local musicians and bands. 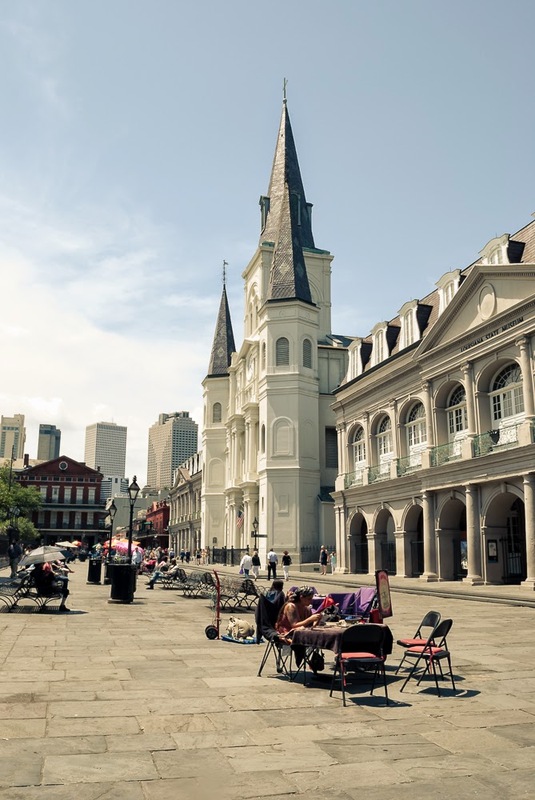 I’ve done a few of these things before (obviously I’ve walked around the Quarter), but most of this list is comprised of places and experiences I’ve been saying I would try for awhile now. The restaurants were chosen based on friend’s and coworker’s recommendations, proximity to other items on the itinerary and price. This list of restaurants is not all inclusive because, after all, I love food and have tried many of the staple New Orleans restaurants already. If you live in another city and feel inspired to make your own itinerary for the city you should (but maybe don’t) know best, I’d love to see! Send it to me at [email protected] and I’ll link to it here. And if you live in New Orleans, what are some local hidden gems that I might be missing out on and should try? Thanks Tiffany happen to be going March 4th for the first time! Bucket List! Love your blogging! Thank you for reading! I’m glad you like it 🙂 You are really going to enjoy New Orleans! !